The first video of one of my speaking events during my 2019 Winter lecture tour to Canada is now online alhamdulillah. The event, filmed on 28th January 2019, at Al Noor Masjid, in St.Catherines, Ontario, Canada, featured a presentation on “Culture Vs Islam”, discussing what unIslamic cultural practices exist amongst Muslims both in the West and in the Muslim world, and why these arose in the first place. The discussion also touches upon what is culture, and how the term (as it is used today), is a secularised idea, and that misconceptions behind this term have led Muslims to adopt unIslamic practices without understanding the significance. 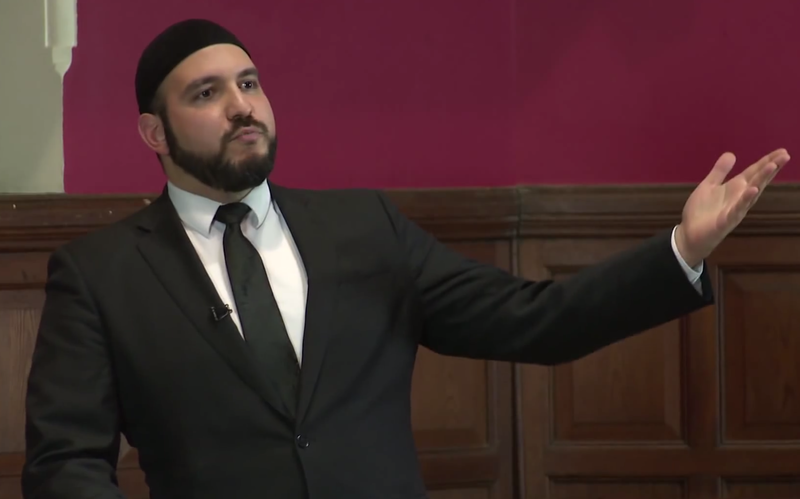 The lecture points out the shocking (unIslamic) origins of long criticised laws in the Muslim world, as well as how Muslims can understand what the term “urf” [custom used in communication] mean, and how Islam may recognise custom, but how no custom could ever supersede Islam. The Q/A session was very extensive and eclectic, featuring questions on hijab, rights for first nations and the descendants of former slaves in the Americas, and ends with a very secularised Muslim, albeit a lone voice in the audience, criticising the Sharia, and having to be responded to in depth.